While the famous San Diego Comic Con originally started out as a comics only gathering, it has morphed into one of the premier events of the summer. Filled to the brim with not just comics, but video games, movies, TV, and other miscellaneous entertainment avenues that are announced and showcased. This tradition continues in the upcoming weekend, and for those of you who are attending the San Diego Comic Con 2018 convention, you’re in for a special treat as Square Enix has announced their video game demo lineup. If you’ve have been waiting to get your hands on some of the biggest titles coming out in 2018 and 2019, here’s your chance. 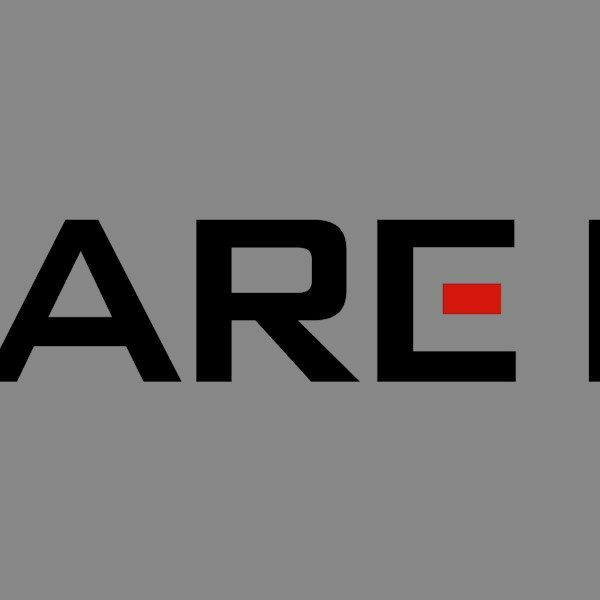 Square Enix will boast five different demo’s which will include, Shadow of the Tomb Raider, Kingdom Hearts III, Dragon Quest XI: Echoes of an Elusive Age, Star Ocean: Anamnesis, and Mobius Final Fantasy. It’s important to note that one of the demo’s, Shadow of the Tomb Raider, will not be at the actual booth. Instead, it will be featured on The Deck, at the Moonshine Flats, from 1 pm to 10 pm PST on any of the show days. In addition, Square Enix will also be selling some cool merchandise, including their famous products from Bring Arts, Trading Arts, and the beautiful Play Arts Kai figures. They will also be giving out some free goodies, such as posters, temporary tattoos, buttons. Square Enix will also host a panel at the convention for Shadow of the Tomb Raider on Saturday July 21 from 12:30 pm to 1:30 pm PST. The panel will feature the games lead writer Jill Murray, lead game designer Heath Smith, voice talents Camilla Luddington (Lara Croft) and Earl Baylon (Jonah Maiava), and moderator Andrea Renee. Square Enix hasn’t let the hype stop since their press conference at E3 2018, as they have continued to make their presence known in other venues of entertainment, with the most recent being Anime Expo 2018. 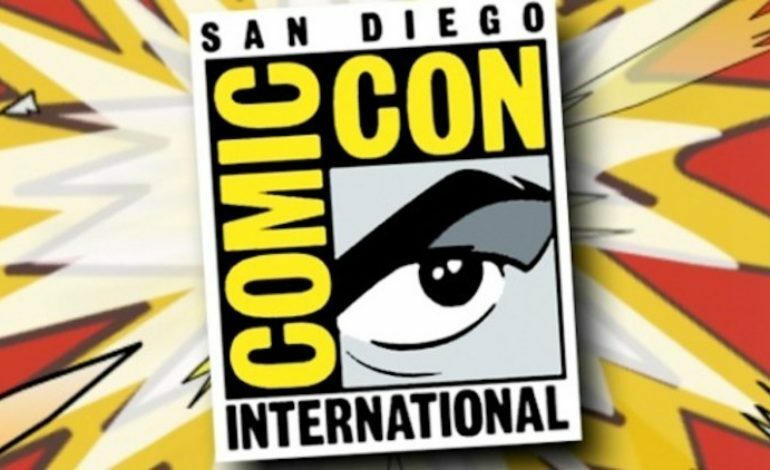 San Diego Comic Con runs from July 19 – July 22 at the San Diego Convention Center this weekend. Square Enix’s official booth number is #3829, so keep that in mind if you’re looking for it at the convention.